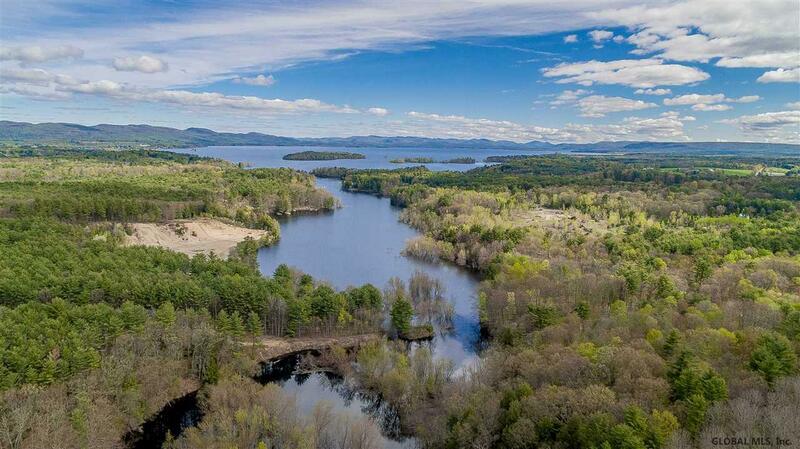 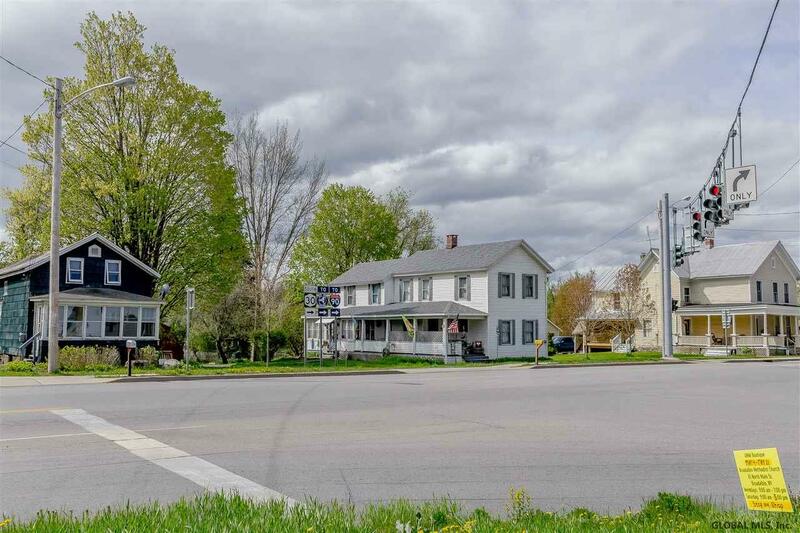 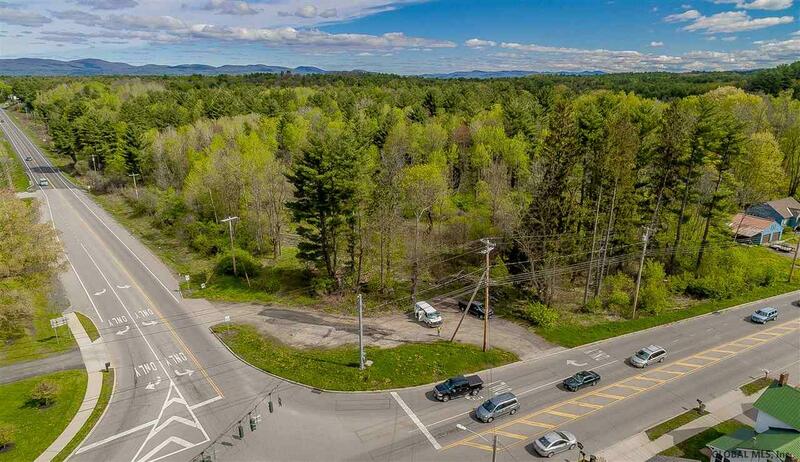 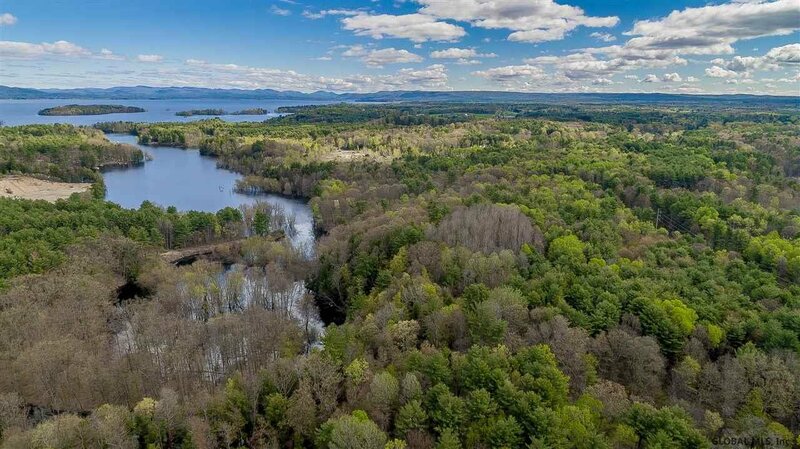 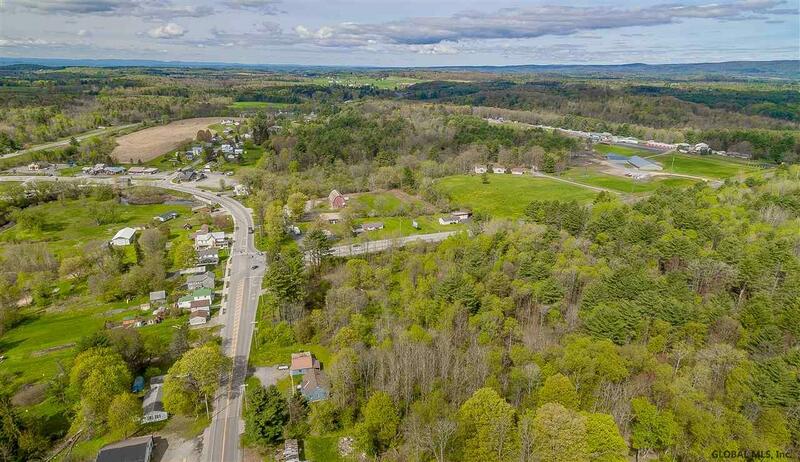 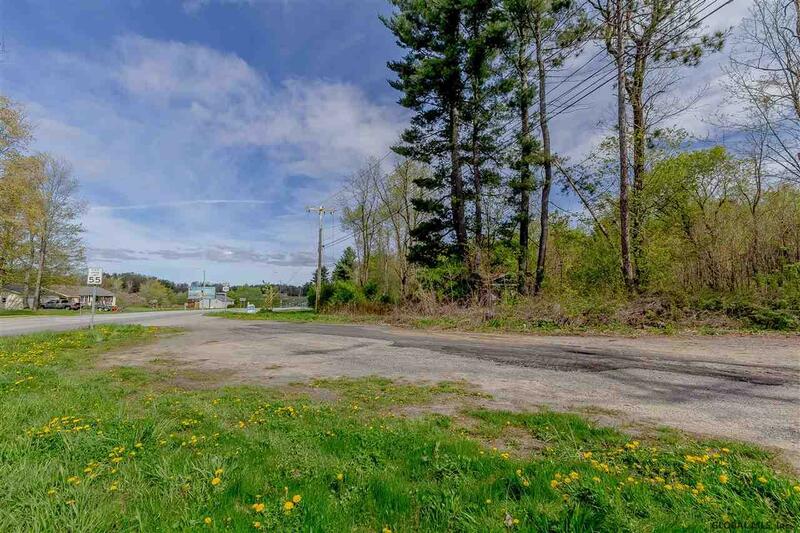 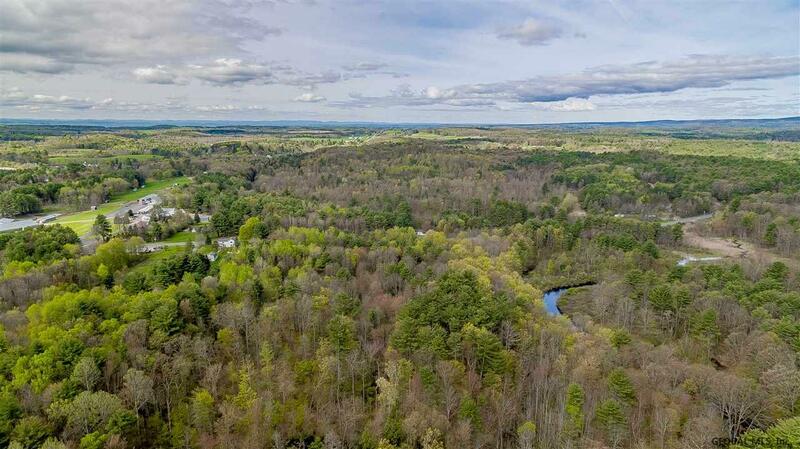 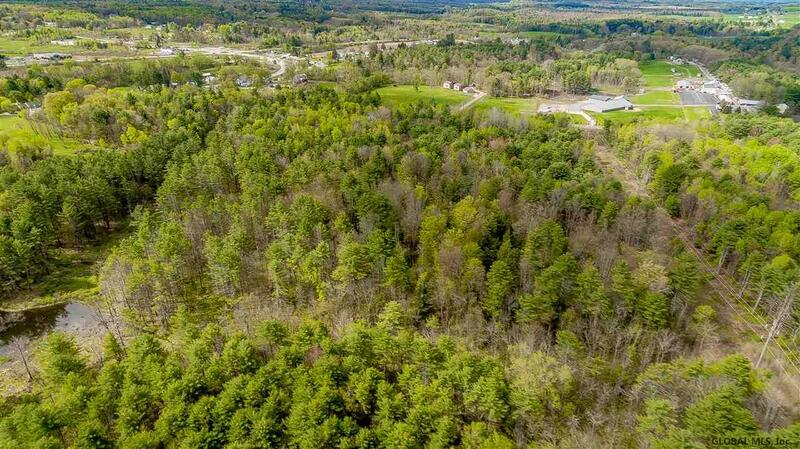 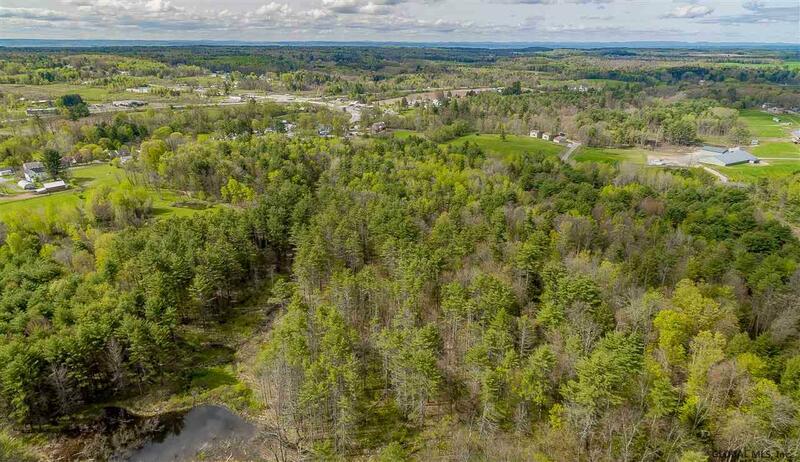 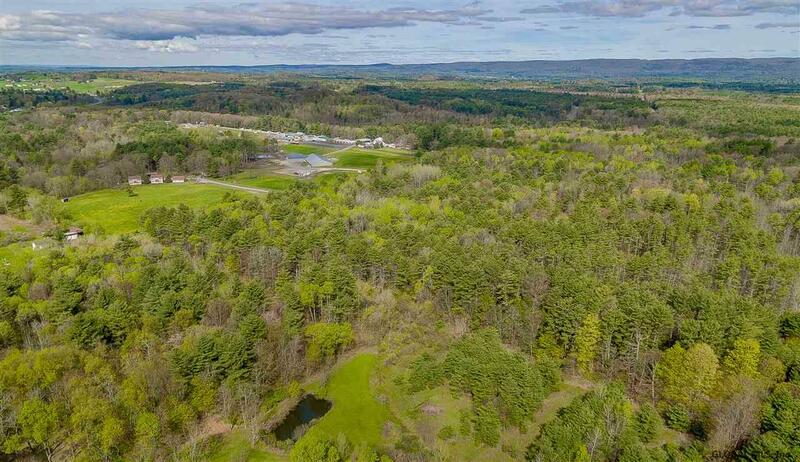 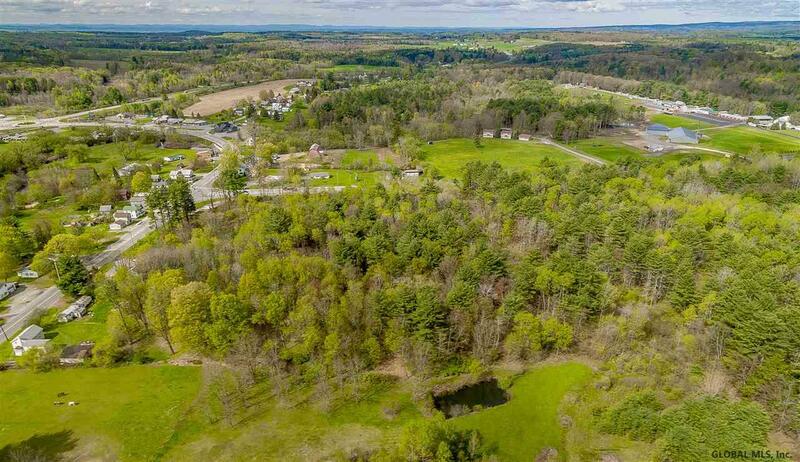 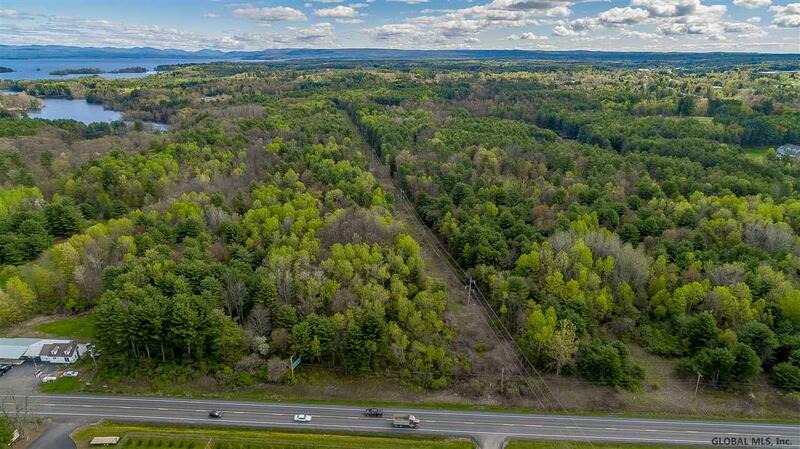 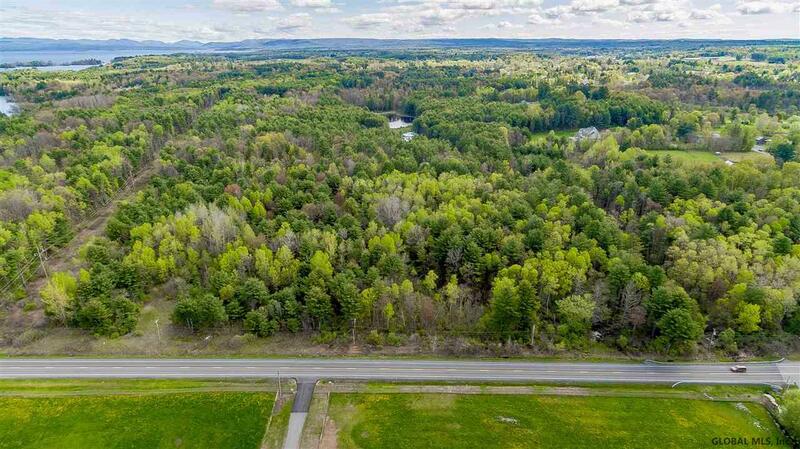 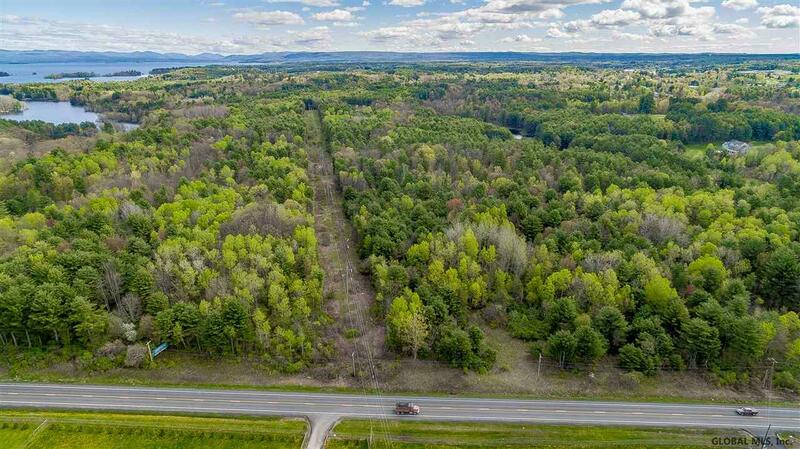 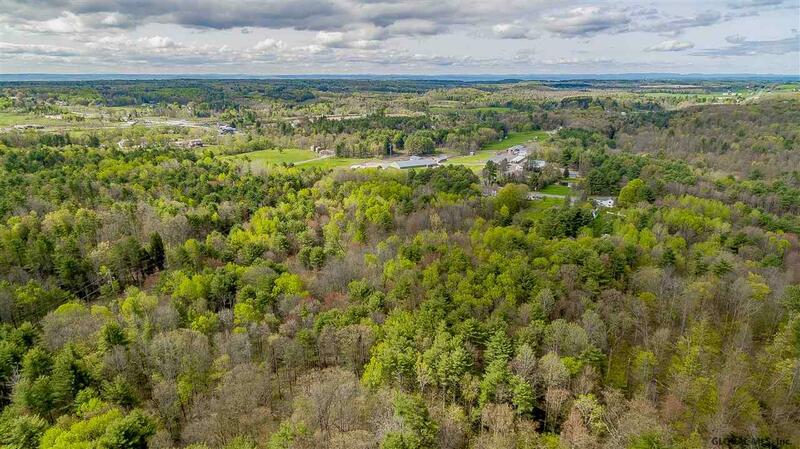 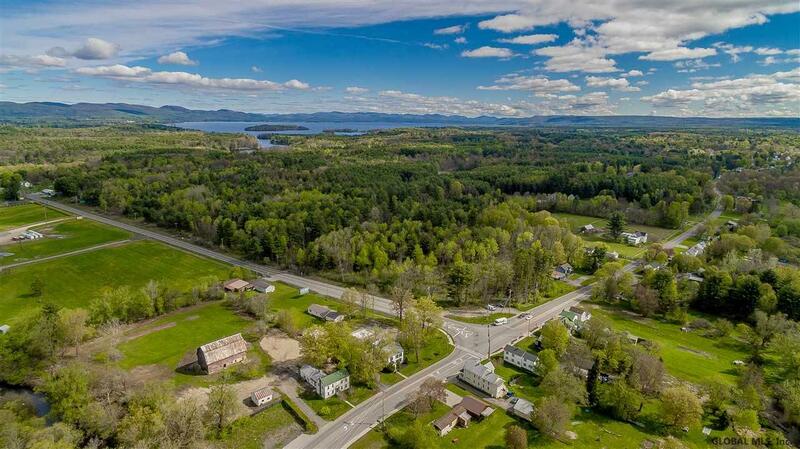 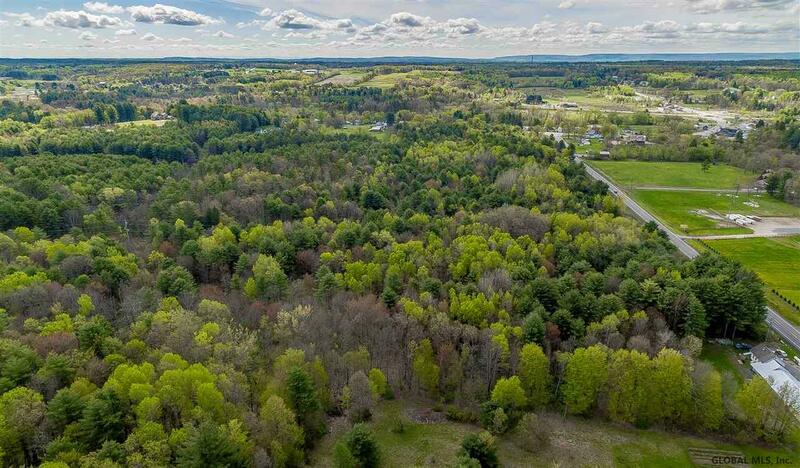 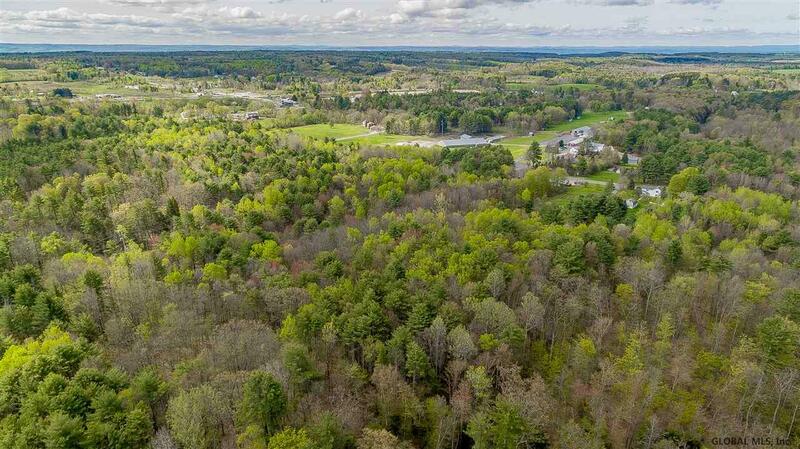 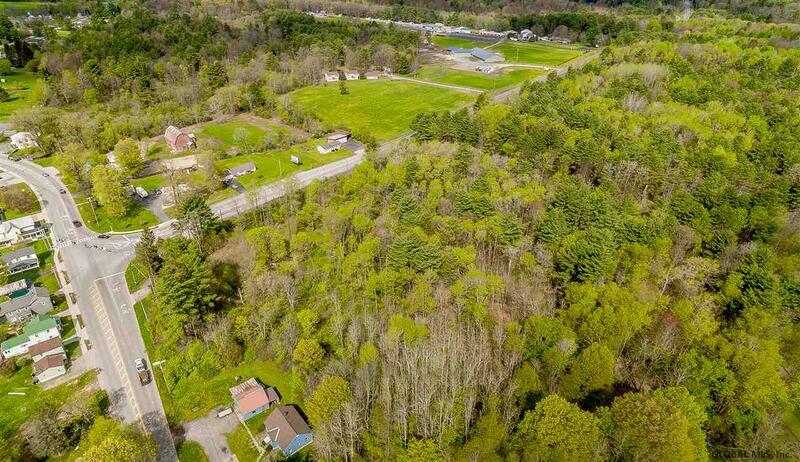 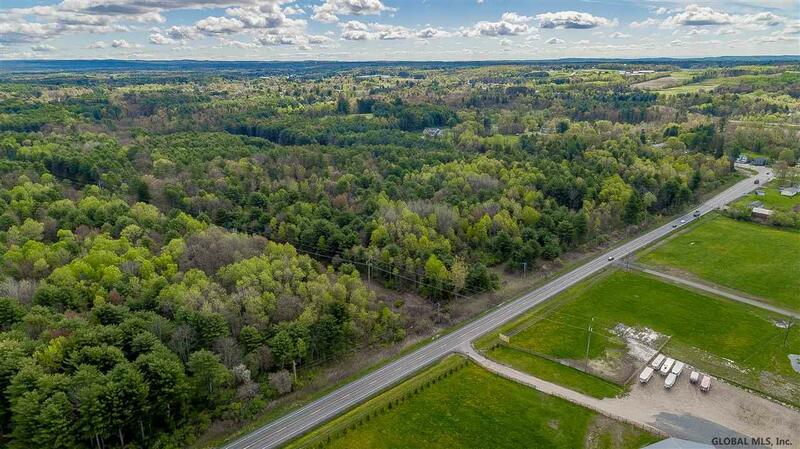 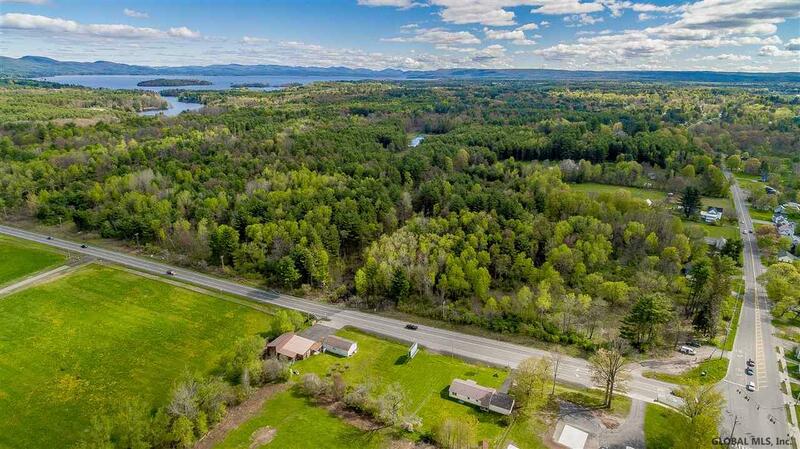 This 55-acre parcel of highly desirable commercial land in the town of Mayfield just west of the village of Broadalbin is on a major access route to the Adirondacks (NYS Route 30). 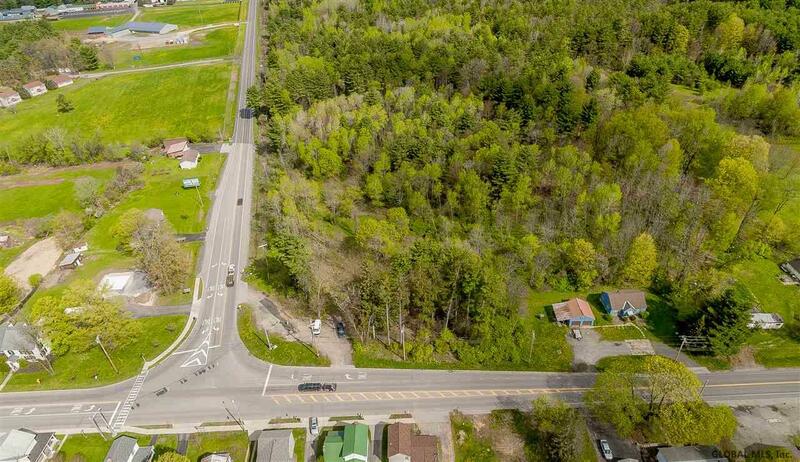 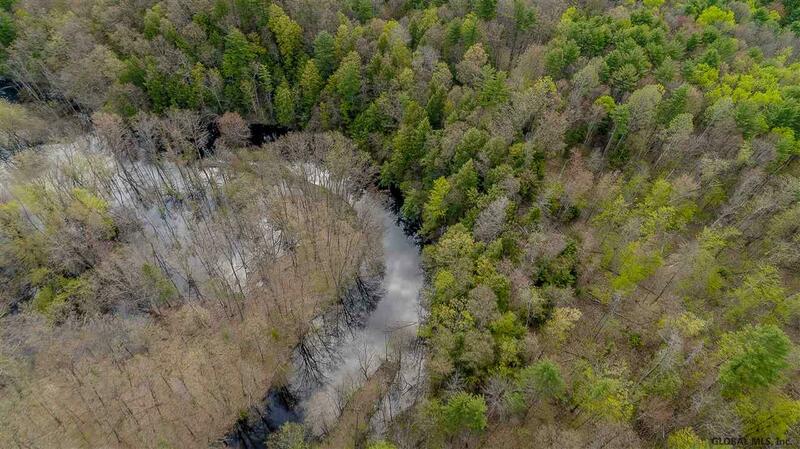 Recently subdivided into 3 parcels: 7.846 acres at corner of Route 155 and NYS 30, 27.878 acres with 950' of frontage on NYS 30 and 19.580 acres with 479.83' frontage on NYS Route 30. 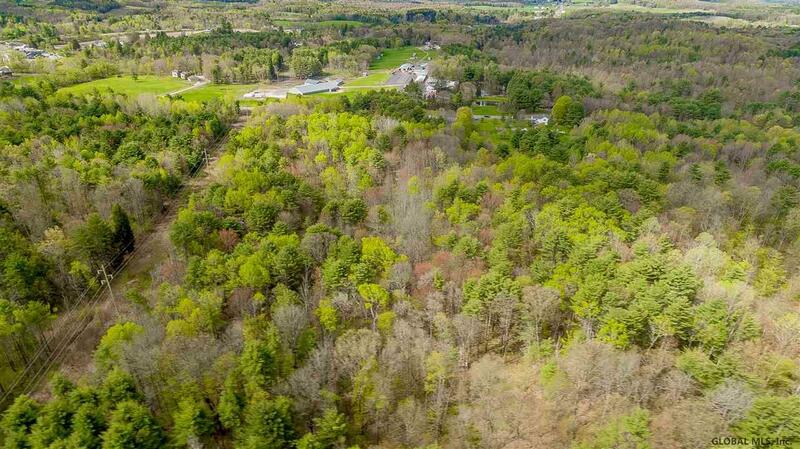 The parcels adjoin a proposed "resource hub" and are also available separately. 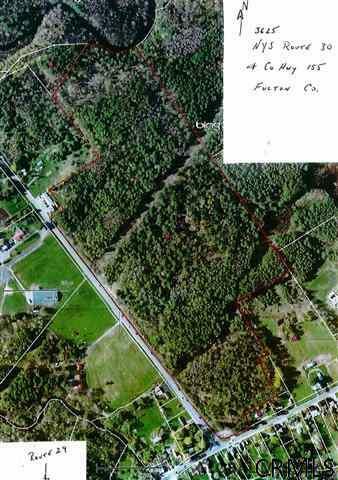 See MLS#'s 201325439, 201325440, 201325441.